Construction crews are expected to pave Village Boulevard this week. Crews work Monday on on Village Boulevard in Stansbury Park. 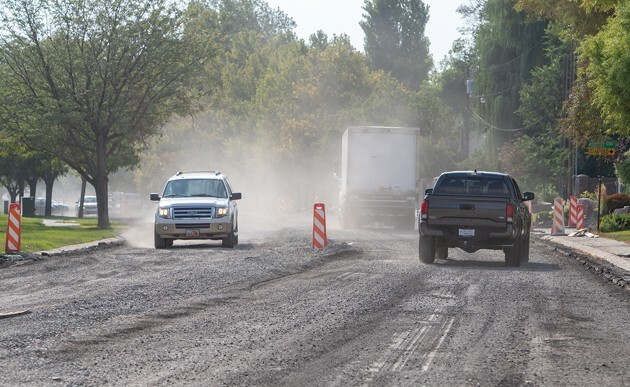 After a weekend of milling pavement along Village Boulevard in Stansbury Park, road construction crews are expected to pave the street this week. The construction is between the intersections of Aberdeen and Stallion ways to state Route 36 and is expected to cost $830,083. The scope of work includes installing storm drain, repairing the curb and gutter, and adding safety features including ramps for American with Disabilities Act compliance. 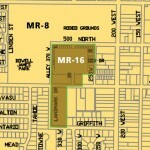 This week, mill and pave began at the intersection with SR-36 on Monday, working west along Village Boulevard. Some concrete for the curb and gutter will be poured throughout this week and next, according to a release from PEPG Consulting, LLC. 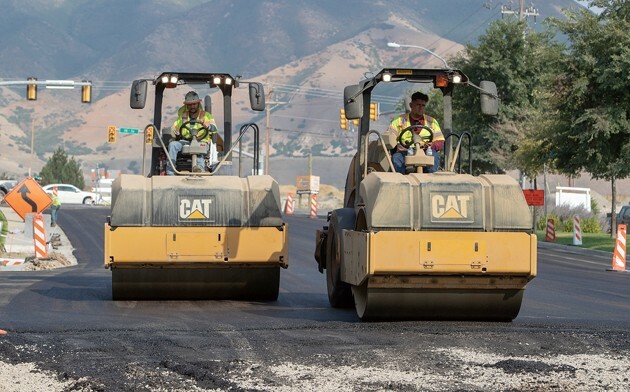 While concrete and grading are expected to continue throughout the week, the rest of the paving is expected to begin on Aug. 20, according to the release. The entire project is scheduled for completion sometime in September. 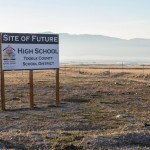 The project will be completed in stages to reduce delays, according to Tooele County Road Department Director Rod Thompson, and businesses along Village Boulevard will remain open during construction. With delays expected during construction, motorists should find alternate routes, Thompson said. The intersection is currently backed up by construction equipment and the roadway is rough where it has been milled.